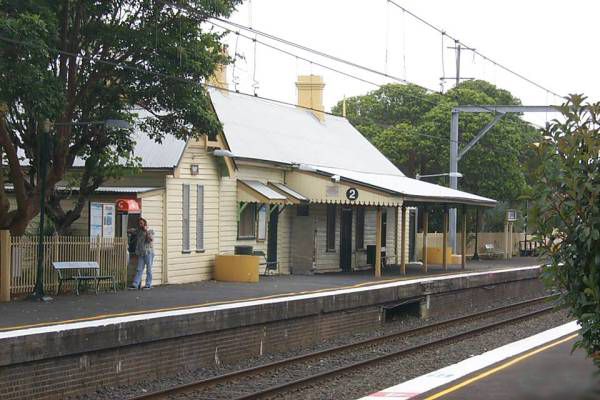 The Bulli Black Diamond Museum Heritage Centre is located on the eastern platform Bulli Railway Station. The museum opened in 1989 and houses a collection of railway and local coal mining artefacts, as well as physical and photographic exhibitions of local interest. Rail in Bulli has a long history of over 150 years, beginning with the 1861 horse drawn tramway for the Bulli Mine. The horse drawn trams were followed by the first steam locomotive in May 1867. The South Coast Line was opened between Clifton and Bombo on June 21 1887, with full duplication of the line completed May 27 1923. Visitor entry to the museum is through the porch at the roadside on the Station ‘down side’ which opens into the Main Waiting Room. There are four other rooms each with discreet displays including the Signals Room, housing the operating levers which were used for the control of signals and points; the Lamp Room, used for the storage of oil lamps, oil and cleaning equipment; and the Ladies Waiting Room. There are a series of Bulli’s heritage trails available at the museum.